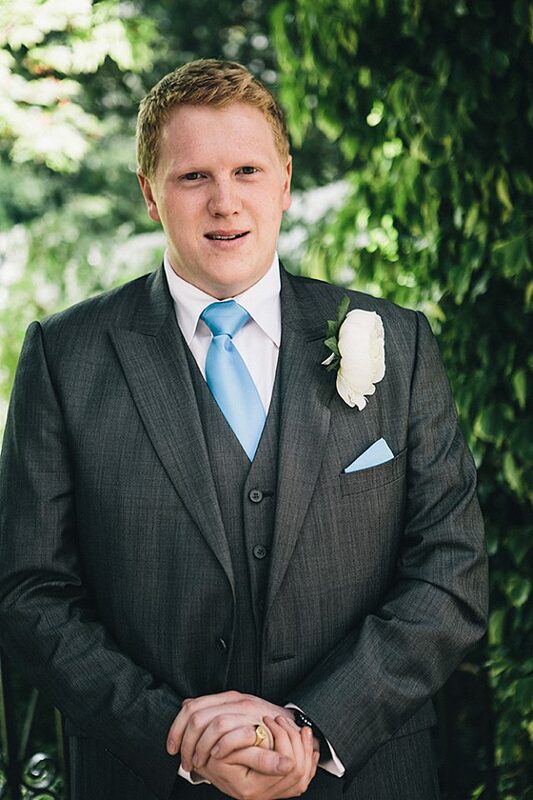 Effortlessly engaging from a young age, George was always committed to people and helping those around him – whether this took the form of volunteering for charity, organising impressive events, baking for his friends or socialising. He brought much joy and happiness to those around him and has left a big hole not only in the lives of his family and friends but everyone who’d ever met him. A keen skier, after leaving school at Charterhouse, George spent part of his gap year in New Zealand taking a ski instructor’s course before going to Durham University. It was here that he first became a volunteer with St John Ambulance. His natural talent for helping others was quickly spotted and George soon went from first aider to ambulance crew, from member to Quartermaster and from student to teacher. George sat at the heart of every social gathering, both within and without SJA. His limitless generosity ensured many of his friends enjoyed his cooking and baking; and his love for photography and the arts helped George to make huge contributions to his Durham College (St Aidan’s) and other university societies. Returning to the South East, George continued his volunteering with St John Ambulance. Furthering his passion for charitable healthcare, he worked for St John Ambulance as an AED trainer and lead manager for the Lord Mayor of London’s AED project. After a winter season in Val d’Isere working as a resort manager for a British ski company, George decided to take any and every opportunity, whether as intern, casual worker, zero hours contractor, relief manager or whatever to gain experience in his chosen field of event management, while still being heavily involved with his volunteering role with SJA. In 2013 he landed a role as an Event Manager with MITIE at the Vodafone headquarters in Newbury, where he was employed at the time of his death. 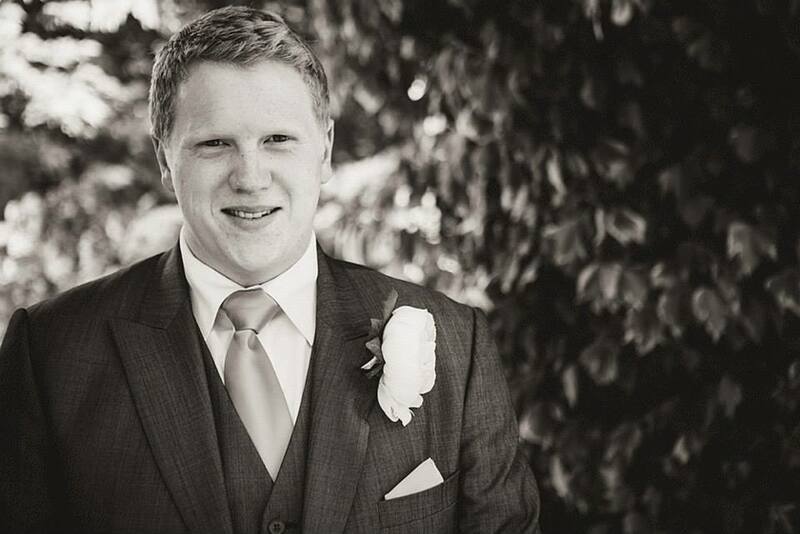 George managed to squeeze so much enthusiasm for so many things into his short life, but always with a passion for volunteering and helping others. This is what the Trust will continue to support in his memory. Having met his parents on holiday recently, what a lovely boy, and how proud they must be of him. I have circulated the charity information to our local Ambulance service and local MP. We are in our area of East Yorkshire pushing for AED’s in all villages. Hopefully we can work together, I am sure our lead Ambulance trainer Patricia Kilner will contact you.